In 1623, near Lake Windermere, the foundations of the now very elegant Swan hotel were laid. Luckily for all us tea lovers, they are not only using tea pots for very stylish lighting. Big brown tea pots with their house blend compete for table space at breakfast as well as serving a really wonderful range of leaf tea at other times of the day – spectacularly meeting the hearts desire of any self respecting leaf tea fanatic. I adore the decor and would very happily copy any aspect of their beautiful interior design. Tea with Mary Kate will be rushing back to this gorgeous venue. 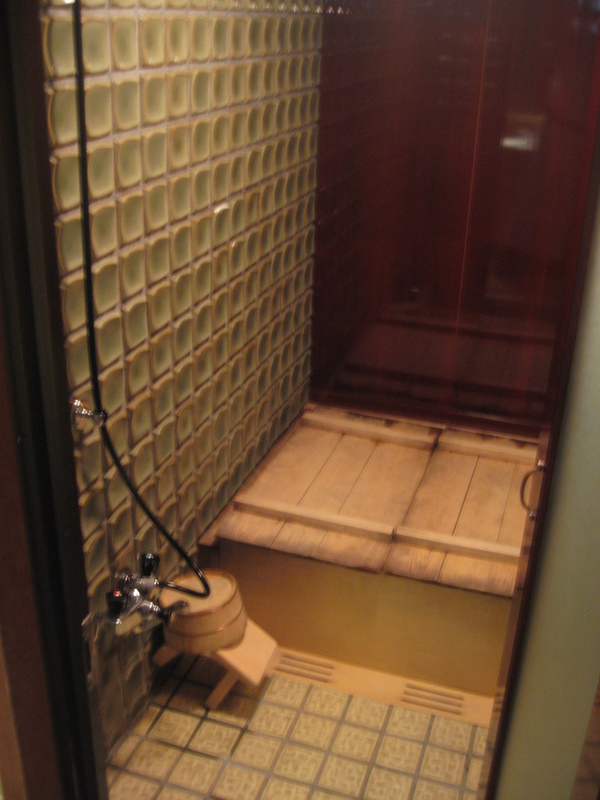 You’d walk passed it if you did not know it was there, hidden behind high walls and a very plain door, but once you’re inside, you’re transported instantly into the heart of ancient Japan, into the traditional & aesthetic environment of a Ryokan. 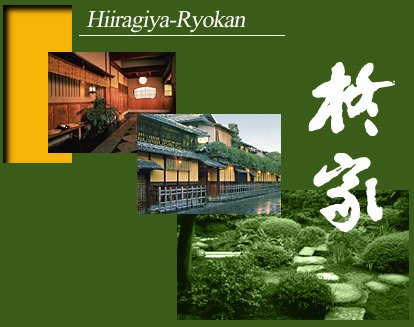 The Hiiragiya Ryokan, founded in 1818 is, without a shadow of a doubt, my favourite place in all the world to stay! Walking into the entranceway, suddenly everything has slowed down, you’re surrounded by tranquility, in an oasis of calm from the bustling Kyoto outside. Your luggage is whisked away, with the ryokans trade mark holly leaf labels. You are shown to your room by a kimono wearing host, it makes you feel like returning family. The room is beautiful, stunning beautiful in that very minimal Japanese way, with screens, amazing art, tatami mats, traditional flower art, all just how it ought to be. Overlooking the Zen Garden, your robes have been left for you to change into something more comfortable after you have taken a bath. The bathroom is a traditional, one where you wash with a small wooden stool and bowl, before you get into the bath to soak. Your wooden hot tub has already been filled, ready for your arrival. I adored this place because it was like coming home, with every comfort already prepared in anticipation. 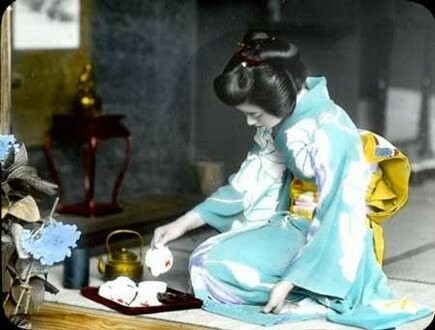 The evening meal is served discretely by the beautiful ladies in kimono’s. 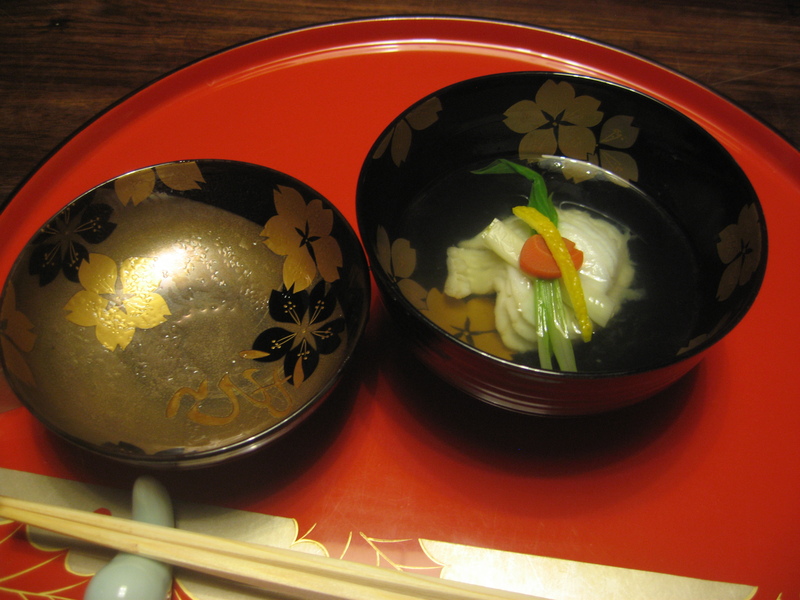 Each of the 17 course dinner is presented on a different style of Kyoto crafted ceramics & Japanese lacquer ware to display it at its best – this is the aesthetic of food at its very finest, an art form, and I relished every delicious morsel, even though it looked too beautiful to eat! 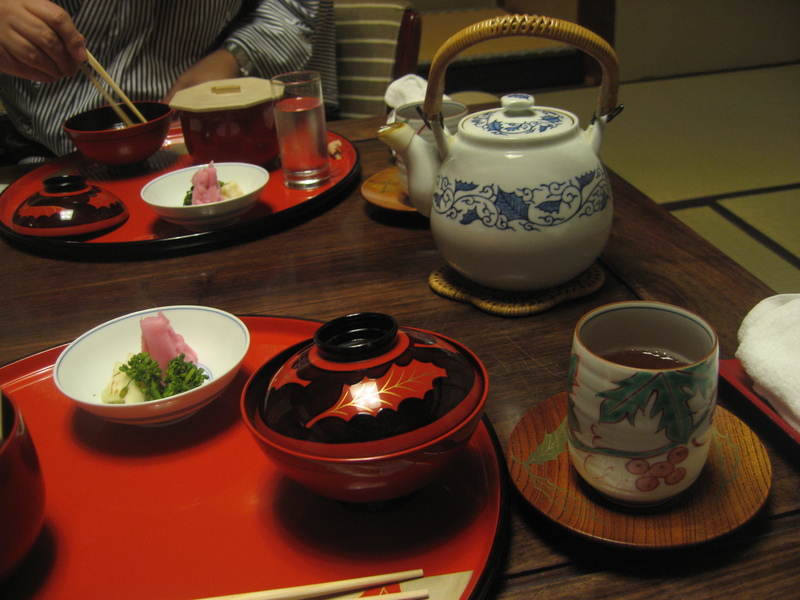 Tray’s of decorated bowls, some with the signature holly leaf pattern, others more simply embellished, are a feast for the eyes, as well as displaying the amazing Kaiseki cuisine. I love Japan, it still remains foreign, different, with it’s own very distinct architecture, language & culture. Do visit Kyoto – Nijojo Castle and Kinkaji, the Golden temple, are two of my favourites but there are so many more! Nara and Nikko are World heritage sites that are on my “totally unmissable” list. Exploring Tokyo is also well worth it, with an excellent metro system as you’d expect. 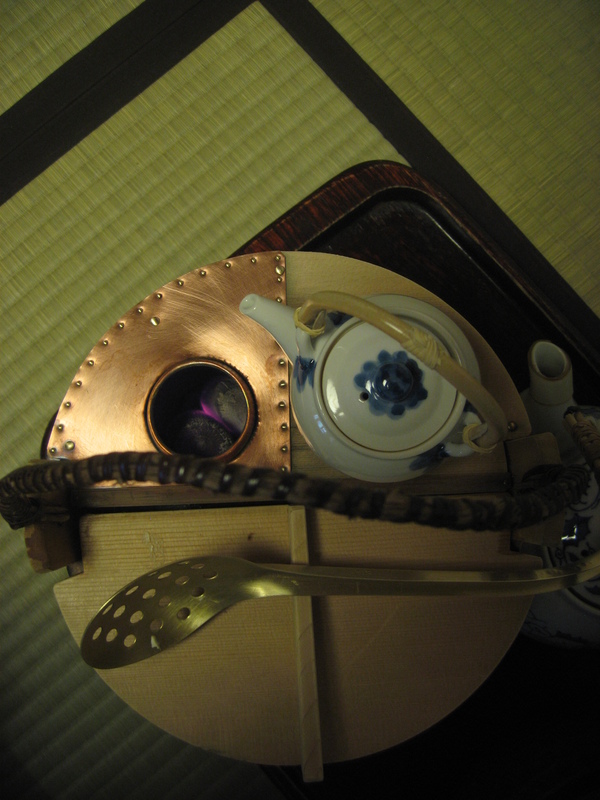 I loved Ginza, and the sneak peak of the Geisha. We also experienced Matcha – Green tea in the traditional Japanese tea gardens, where the frothy & bright green brew is served in big, beautiful bowls, the surface still bubbling from being freshly whisked. Visit during Spring and if you time it right, you’ll see the lovely cherry blossom, a rare treat. These beautiful trees are everywhere, with their blossom drifting in the air like confetti. It’s still a very important cultural ceremony for Japan and one I hope that endures. If you’ve come across Wolsey Lodges, then I’ll be already preaching to the converetd. If you have not, you’re in for a real treat. Sir Archie & Lady Orr-Ewing have opened the doors of their amazing home Cardross House, Port of Menteith, Kippen, near Stirling, Scotland. We are so the luckier for it. The quiet of the place is enchanting. The entrance hall is breathtaking. Tea is served in the elegant formal drawing room & I felt like visiting royalty, such were the amazing surroundings. Our room was simply beautiful, sumptuously decorated, very comfortable & you were made to feel like you were staying with friends. There is also the option of an evening meal served in the Georgian panelled dining room which was really lovely. 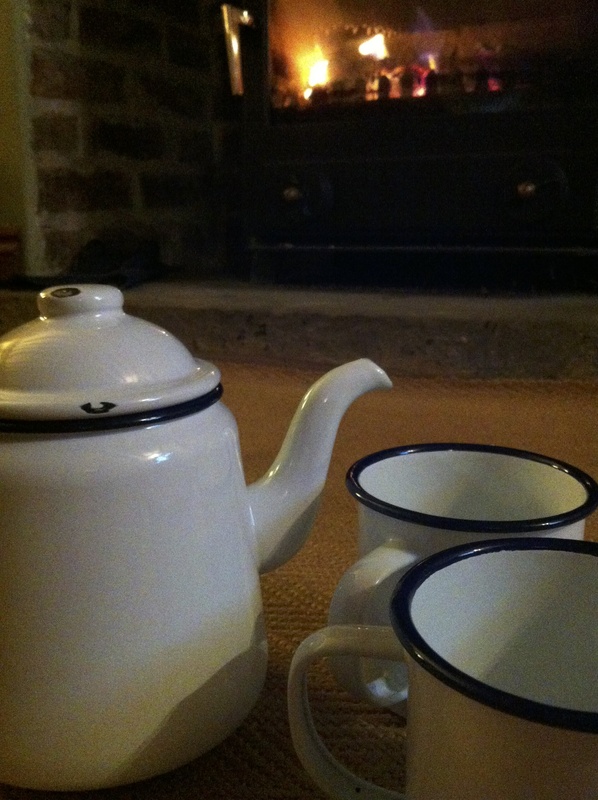 Breakfast was served next to the Aga with their charismatic pet dogs – I’m hoping we can return very soon. …..ok, so I did dip a toe & that freezing cold encounter convinced me to go for the hot tubs…. So the hotel has very cleverly decided not to give you tea bags in your room – I initially thought this was a bit of a downer but instead, the Scarlet have sourced fantastic tea from the local Cornish tea estate Tregothnan – yes, really, tea from Cornwall! I thought it was just the blending but no, they are growing real tea plans – & it’s a lovely, deep flavoursome tea! You have the joy of tea leaves & boiling water to savour next to the fire, looking out, & I know the web site says this, but it is a truly awe-inspiring view of the beach. 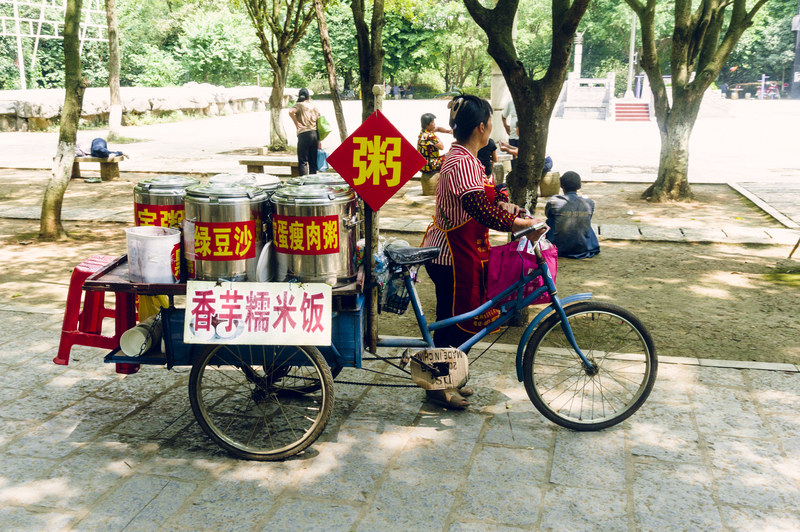 This was a nice touch that really resonated with me and I’m sure with fellow tea aficionados. The soup was divine – we had butternut squash when we first arrived – it was gorgeous! Another thing I loved was choices at breakfast – & this was not just the same menu every morning – although that’s a solid tried & tested approach, but everyday, I revelled in a new decision having to be made – I found myself looking forward to the choice rather than thinking “ shall I have the porridge or the muesli!” And of course, the wonderful Tregothnan tea. A really very special highlight is swimming in the indoor pool at dusk, as the spa cleverly doesn’t blast the lights down, it felt very healing & magical. A unique aspect of the spa is that it offers Aruvedic journeys. I’m really very interested in this ancient health treatment that seeks to heal the body mind and spirit.